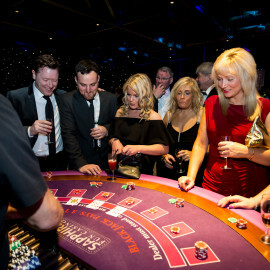 Casino Table Hire is a must for any fund raising event. 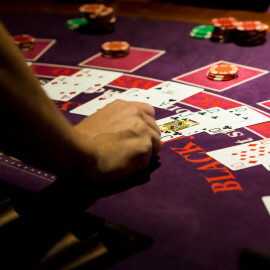 Players purchase their gaming chips and test their skills in competing for top prizes. 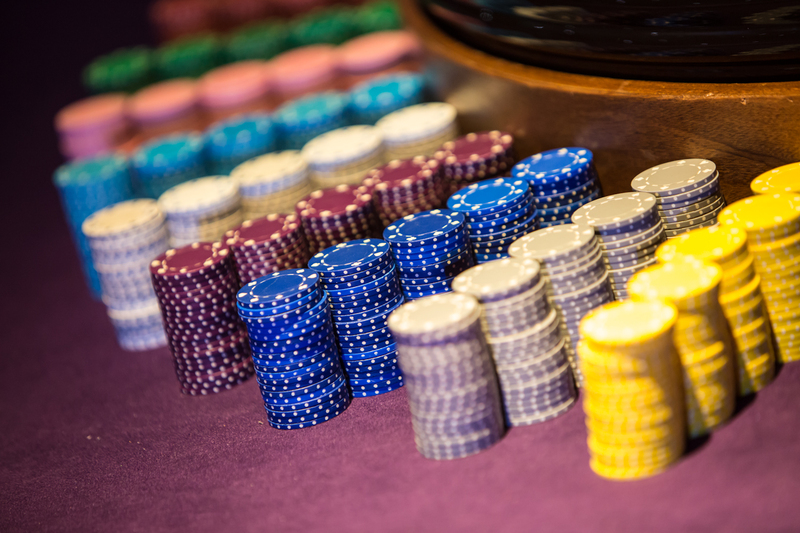 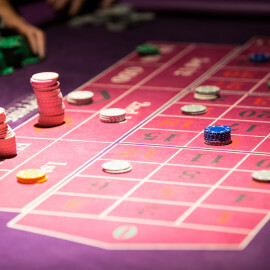 The money used to purchase the chips will all go to the cause of your choice, whilst, your guests will have the pleasure and excitement of being in a casino atmosphere. 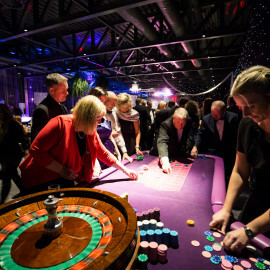 Everyone is assured of a truly entertaining and memorable night. 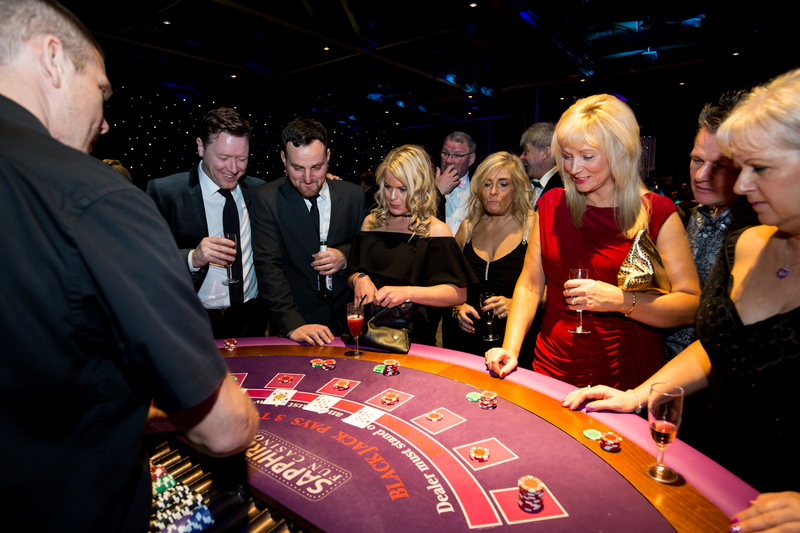 Planning a fund raising event for a club or charity, a staff party, private celebration or promotional night? 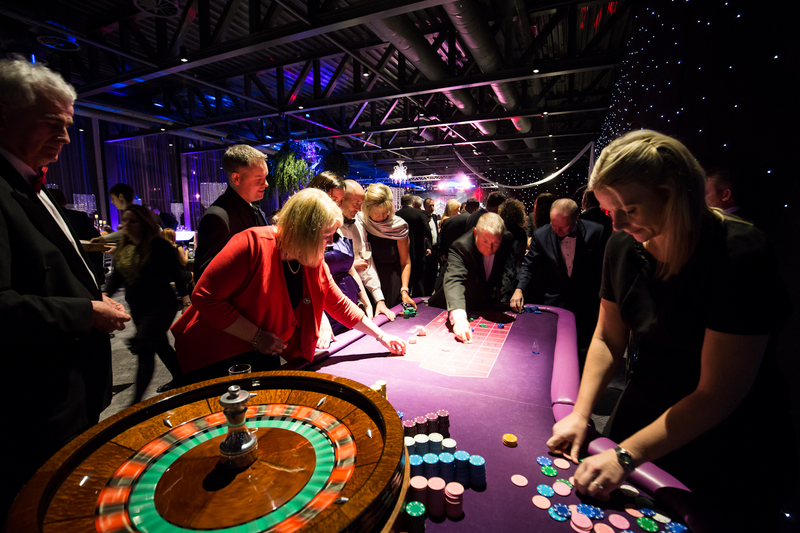 Our Casino Tables can be tailored to any size of event, from our prestige five star service to our low cost highly entertaining package. 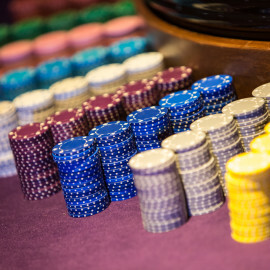 Even the smallest have proved profitable. 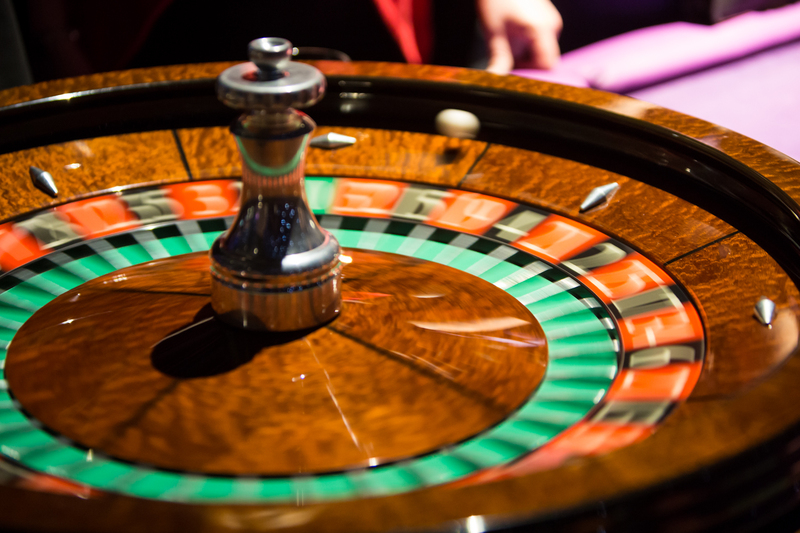 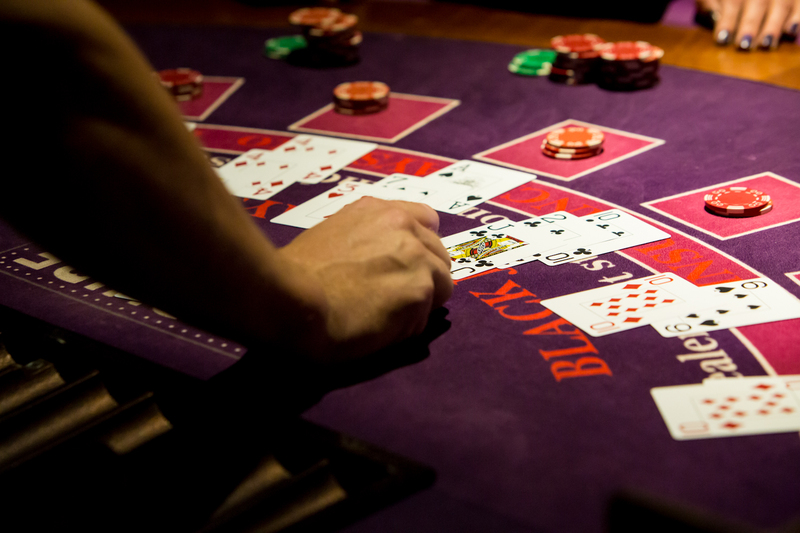 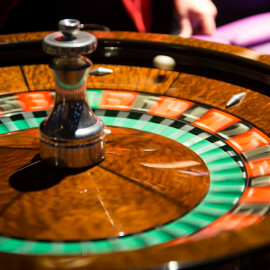 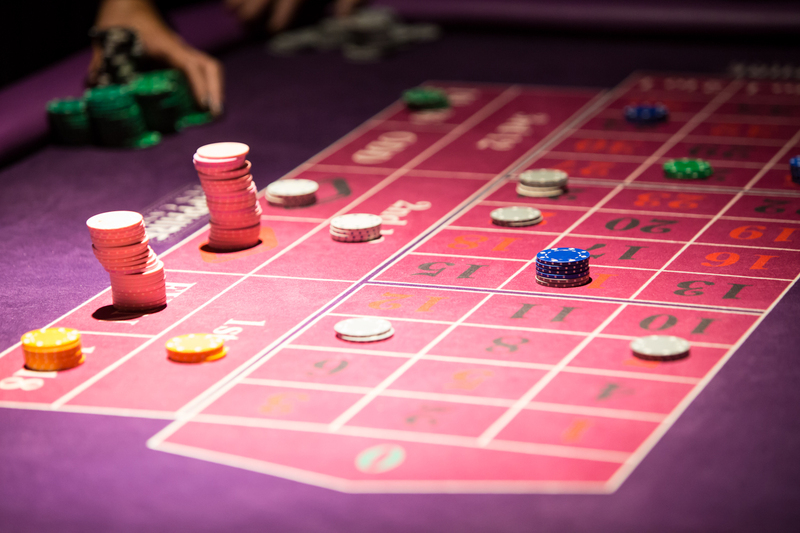 Choose from Roulette Table, Blackjack, Craps or Poker.